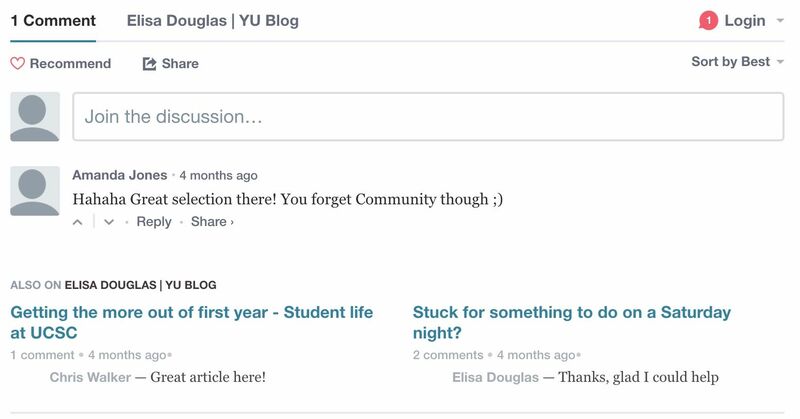 The Disqus block allows you to add a comment module to the pages of the site. This block is useful for readers to comment on articles. Disqus is an external solution to BackBee specialized in comment management. 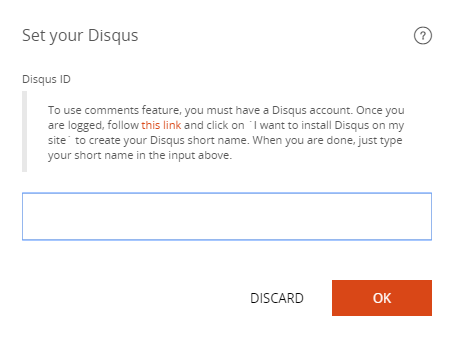 In order to use this block, you must first create an account on disqus.com. Open the page where the "Disqus" block is to be added. Click "Add content" to where the "Disqus" block should be placed on the page. The comment module appears on the page. Example of a comment module Disqus on your site. Once the Disqus block is added to your pages, you can administer all your comments and manage moderation by visiting disqus.com.